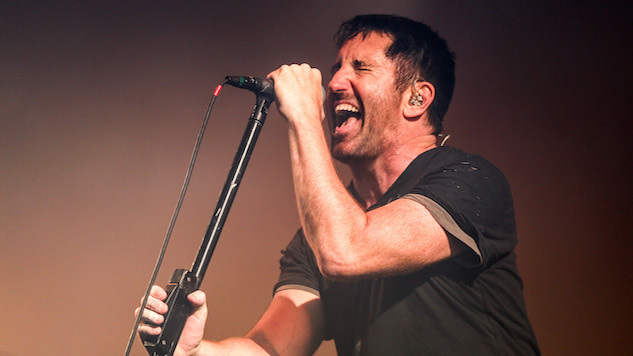 Electronic rockers Nine Inch Nails have announced their “Cold Black and Infinite” North American tour dates. The tour begins in September with support from Scottish noise-pop veterans The Jesus and Mary Chain at all dates. The “Cold Black and Infinite” tour includes stops at some of the country’s most iconic venues, including Colorado’s Red Rocks Amphitheatre, New York City’s Radio City Music Hall and Chicago’s Aragon Ballroom. Then, Nine Inch Nails will close out their tour in December, culminating with four shows at the Palladium in Los Angeles. One thing that separates this large rock tour from many others is that the band is only allowing fans to purchase tickets in person at the box office. Nine Inch Nails are employing this ticket sales method “to get tickets directly into the hands of fans instead of resellers,” per a press release. The band will be selling tickets to all seats at “The Physical World” pre-sale events, taking place May 19 at each venue’s box office, with the exception of Red Rocks for which the pre-sale will take place on May 20 at the Denver Coliseum Box Office. This seems like a strange way to get around ticket scalpers and bots, and many fans have expressed their annoyance with this ticket purchasing caveat. Fans pointed out that it’s a massive inconvenience for disabled fans, fans who want to come to a show from out of town, or fans who work during the day. However, some fans don’t seem to mind and see it as a more memorable ticket purchasing experience that mirrors the nostalgic feeling of going to a record store to buy an album on its release date. 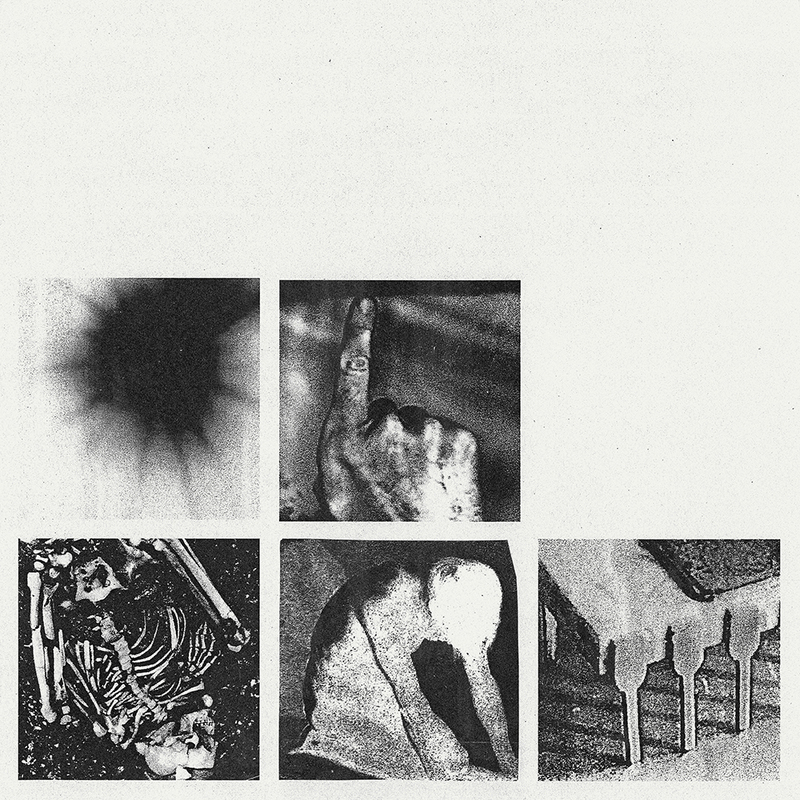 Nine Inch Nails will release Bad Witch on June 22, which completes their EP trilogy that began with 2016’s Not The Actual Events and 2017’s ADD VIOLENCE. Check out the band’s upcoming “Cold Black and Infinite” tour dates below, beneath their new EP’s album art and tracklist. You can preorder Bad Witch now here.